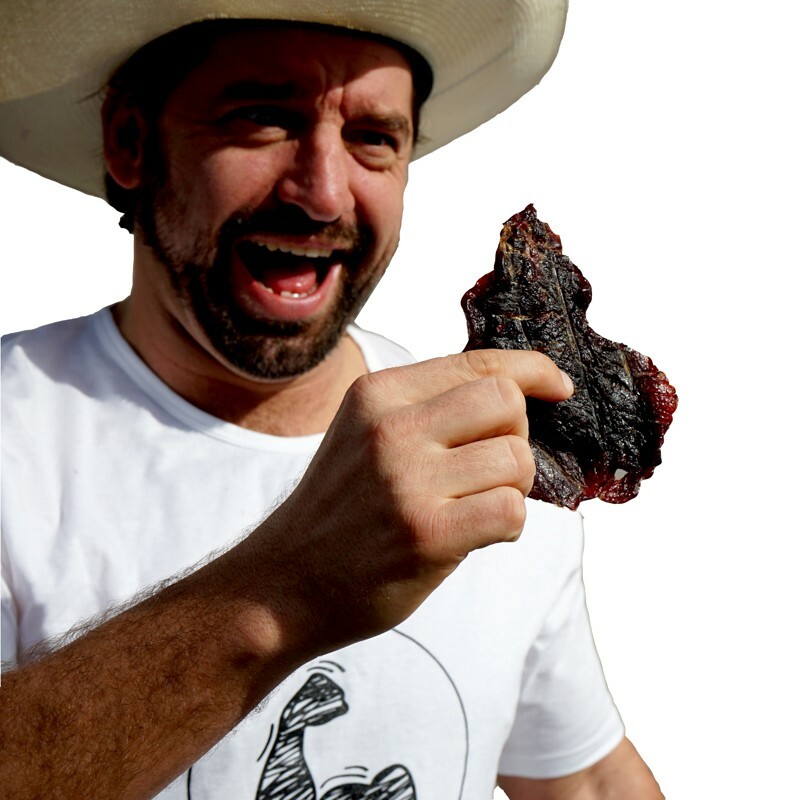 Mesquite smoked jerky – B.U.L.K Beef Jerky - The Best Jerky in the USA. Looks like you just missed this offer! Shop our store for our latest deals - 100% SATISFACTION GUARANTEED. Classics are coming back! Try these three flavors. Only 7 Honey available! The classic barbecue is the softest of the classic rip and chew style jerky. Once you open the bag, the room fills with a bbq aroma mixed with a smoke house. It is finger licking sticky. It’s barbecue, plain and simple, perfect for everyday savory beef jerky snacks. If you are a fan of black pepper, this black peppercorn will knock your socks off. It’s fiery and packed with bold taste. This black pepper beef jerky recipe is not a mild type of pepper - it is the “strong, in your face” type of black pepper. It definitely creates a heat. If you are the type of person that loves black pepper, this is the most potent of the black peppers we offer. It is one of the rip n chew classics. Cherry maple is one of our bestsellers on the classic line that can’t be replicated anywhere you go. This beef jerky is also the Bulk Beef Jerky tasting room favorite. It has a slight hint of sweetness with a great balance of savory flavor. It’s perfect for road trips. It’s also a bit more tough compared to the other classics. 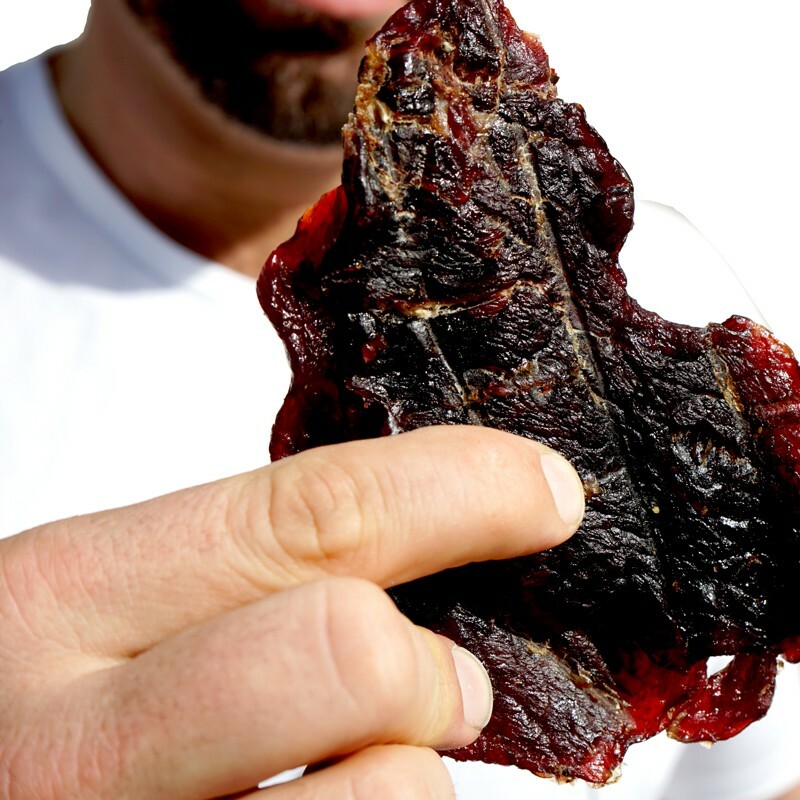 Naturally smoked inside round jerky products. 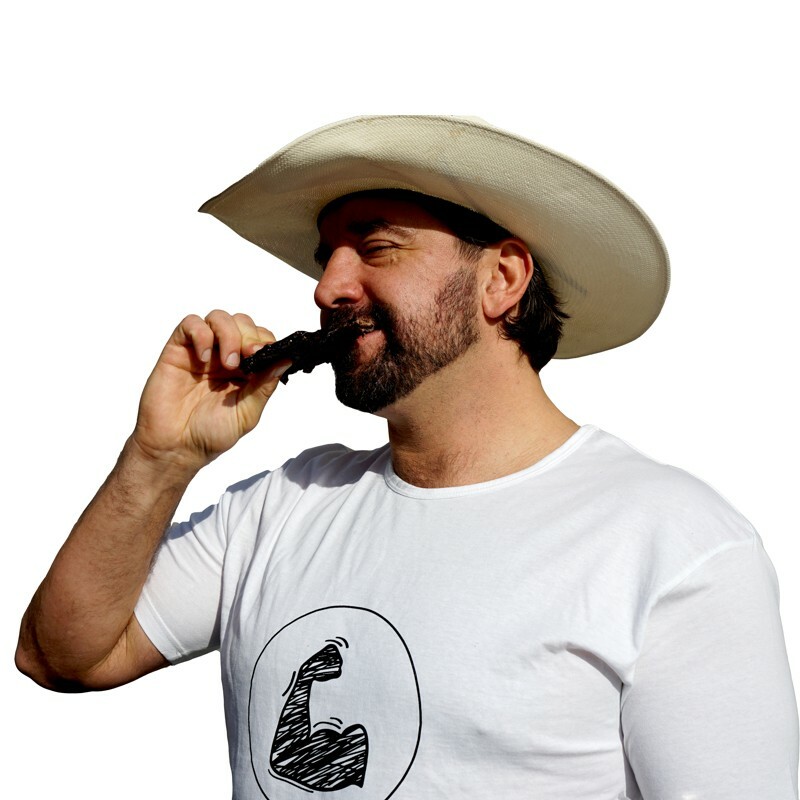 Using the round cut makes for a Rip N’ Chew style like the good ol cowboy days. We took our old Classic recipes, added mesquite smoke and cut them into bigger pieces. We wanted to share these recipes in a new style. While we receive feedback, we are working on the other 5 flavors! Stay tuned. Try our Keto friendly products for your snack cravings. If you are not impressed, simply ship it back to us for free and we will find you something you will enjoy!